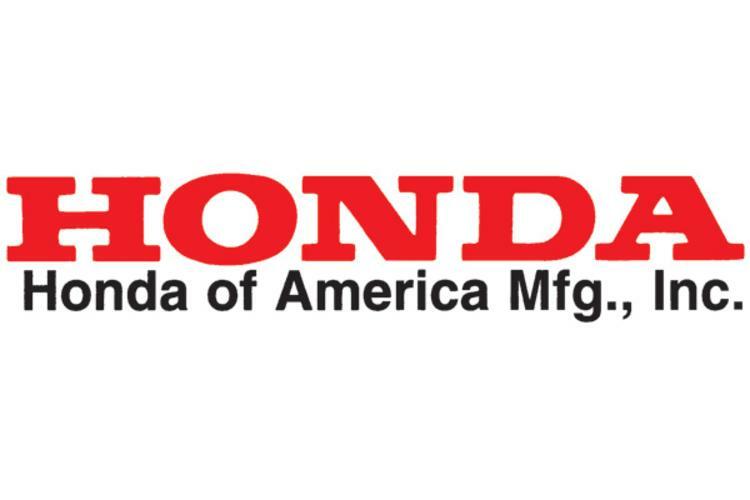 Honda Manufacturing North America has made a bold step towards recruiting more young Americans to train for work in its Ohio-based manufacturing operations. The company has stepped up not only its internal training programs, but is also developing 'community programs'. Taking the view that future employees will more than likely be drawn from the area surrounding its extensive facilities in Marysville, Ohio, so it needs to broaden its training base to attract young graduates. Honda has developed a video game about 'manufacturing' for youngsters, and is increasing its programs aimed at high school and college students in an effort to draw in new employees. Honda is also directly funding science and engineering curriculums, and has created a mobile laboratory. I absolutely applaud this creative lateral thinking, although it must be obvious that if your major operations are located in a small community, where else will you draw in new employees. Honda's moves remind me of the same sort of innovative actions taken by Peugeot back in 1982. On a visit to the vast Peugeot facility in Mulhouse, in eastern France, I was briefed in great detail about how Peugeot management had taken the initiative to influence the local university to add, and develop, a specific curriculum to train new workers in its manufacturing and assembly operations. The Mayor of Mulhouse very proudly told me that the University of Upper Alsace had willingly embraced Peugeot's proposals. 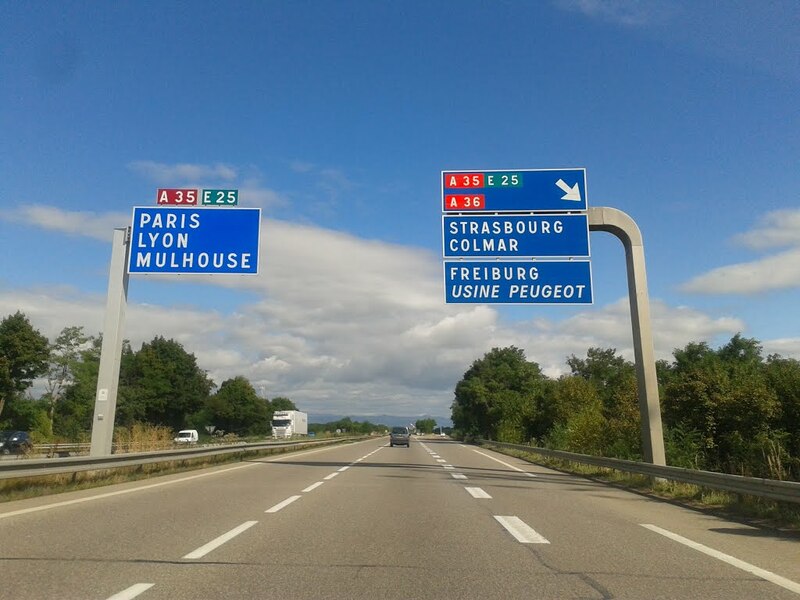 When I last checked in with friends in Mulhouse in 1997, PSA continued to attract the cream of graduates for its advanced engineering division; and lesser qualified young people to work in the manufacturing and assembly operations. I have no problem with commercial interests influencing specific educational programs to suit the job opportunities in the region surrounding the facilities - it just makes damn good sense. Well this was certainly enlightening and i\m quite keen to see that video game that they made. My ehomework help au are keeping me occupied but i think i can spare a moment for that.